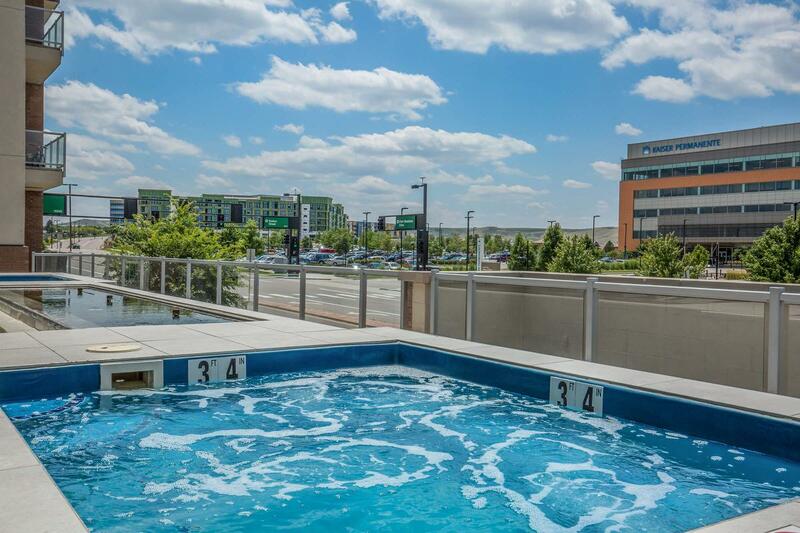 Experience a lavish lifestyle at Lofts at Lincoln Station. 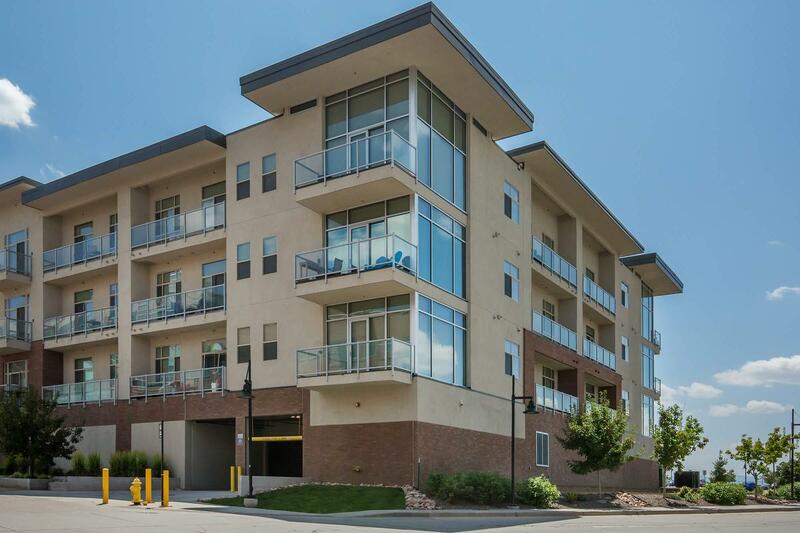 Our premium apartment community is located in the heart of Lone Tree, Colorado. 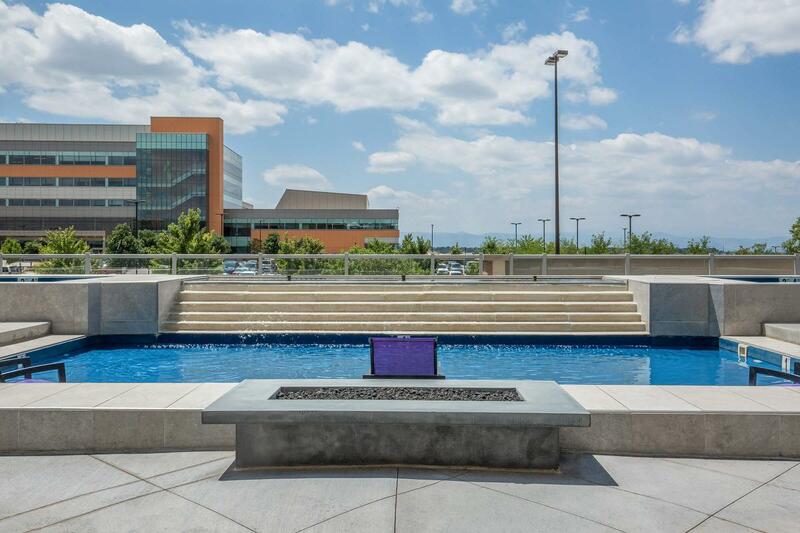 We’re just minutes from Park Meadows Mall where you will find your favorite retail and dining options. 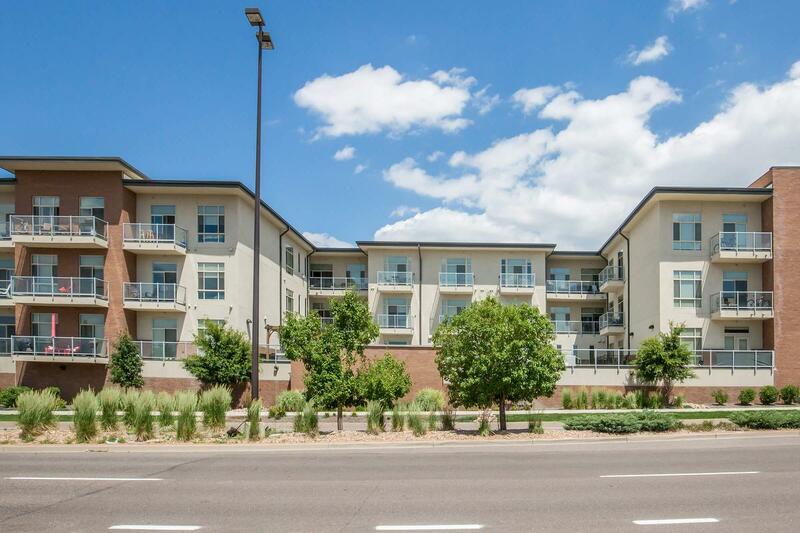 Easy access to Lincoln Station and I-25 ensures your commute will be a breeze. 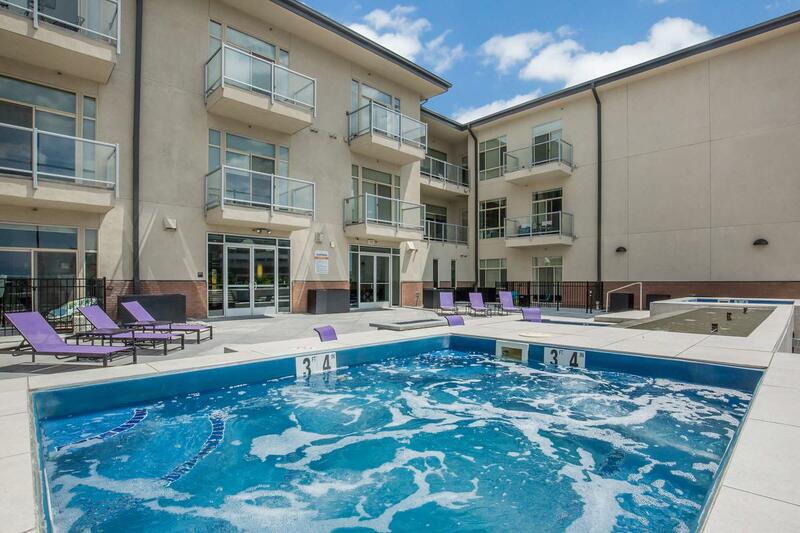 Outdoor enthusiasts will love our close proximity to the many parks and recreational destinations in the area. Inspired by you and designed for your satisfaction, our apartments were crafted for your comfort. Each of our one and two bedroom floor plans is appointed with faux wood flooring, floor to ceiling windows, walk-in closets, roller shades, and sleek kitchens complete with quartz countertops, designer cabinets, and stainless steel appliances. Enjoy mountain views from your spacious balcony. 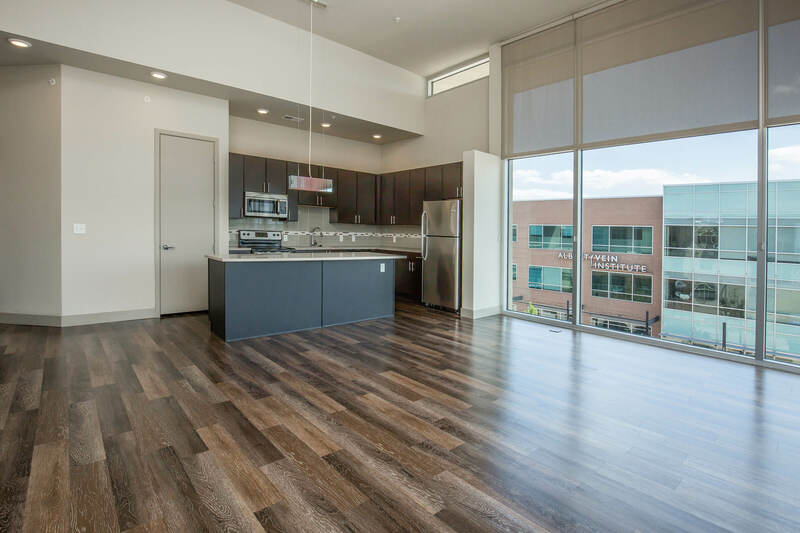 With an incomparable combination of refined style and quality, Lofts at Lincoln Station will surpass your expectations. 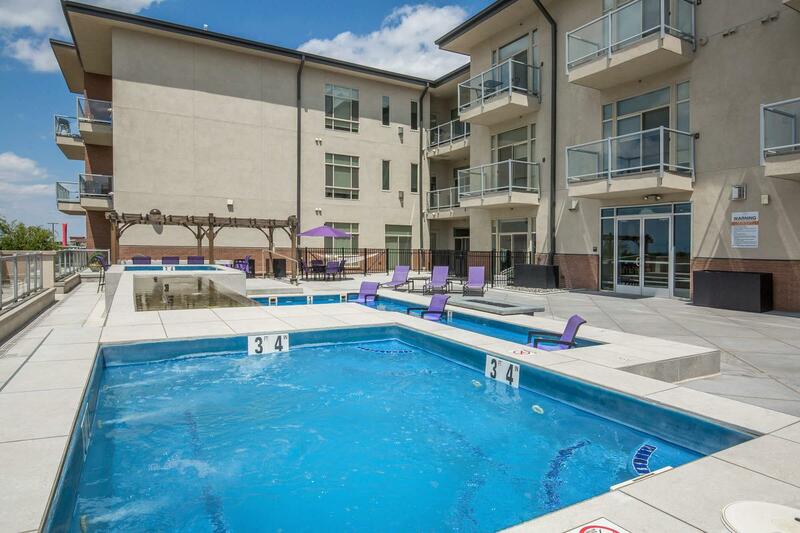 Step outside your home and discover a wealth of community amenities. 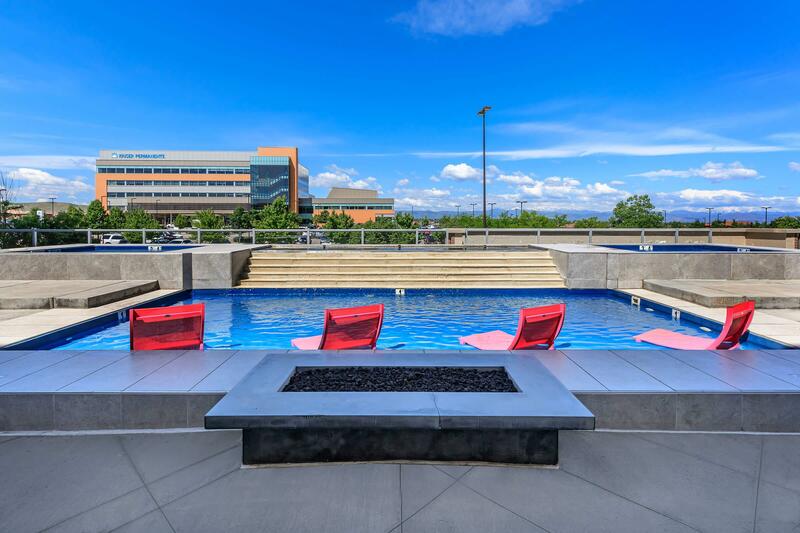 Soak up the sun by the wading pool or unwind in one of the two spas. 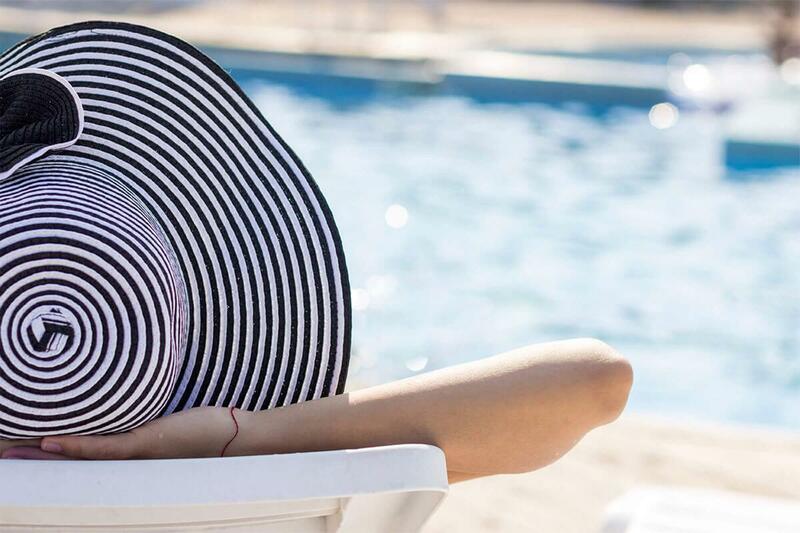 Exercise your mind and body at our state-of-the-art fitness center, relax at the clubhouse, or entertain friends with a barbecue at our outdoor kitchen. We feature controlled access entry, climate controlled storage, garage parking, and a dog wash station for your furry friends. 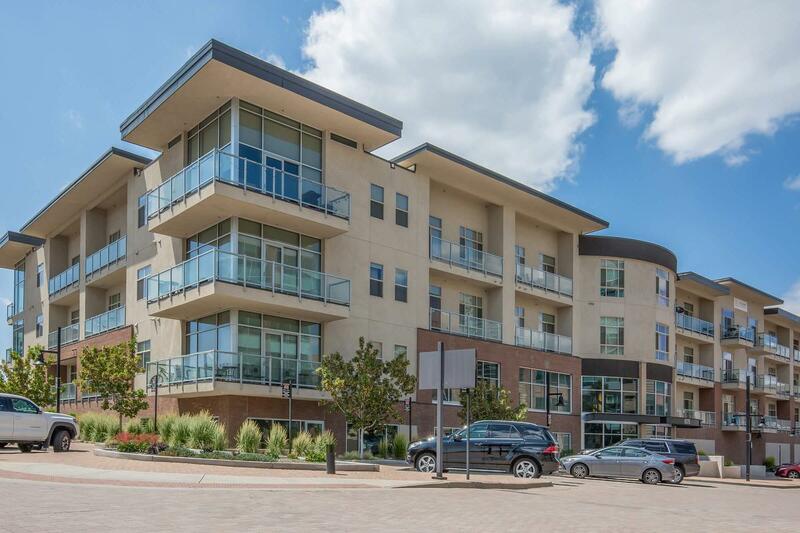 A new standard of living is waiting for you at Lofts at Lincoln Station.